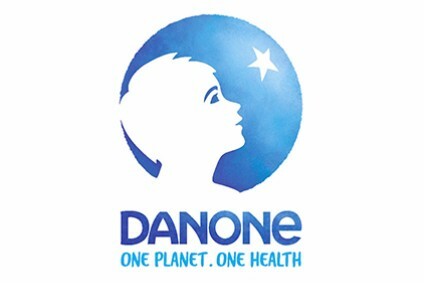 Chinese firm Wahaha has said it is confident of victory when its trademark dispute with Groupe Danone goes before a Swedish tribunal in January. Wahaha said yesterday afternoon (23 September) that a court in Stockholm would hear the dispute with the group's French joint-venture partner at the beginning of 2009. Danone and Wahaha signed a joint-venture agreement in 1996, but have since been locked in a long-runnning trademark battle in several countries. 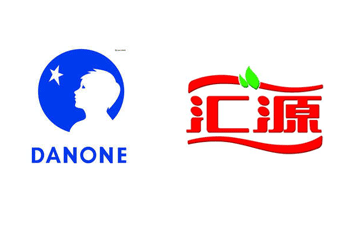 Danone alleges that Wahaha illegally copied products and sold them outside of the venture. Wahaha said that the Swedish court case, to take place at Stockholm Chamber of Commerce's Arbitration Institute, would be a "critical" hearing in the feud. Danone declined to comment on the upcoming hearing when contacted by just-drinks. A spokesperson re-iterated the firm's belief that Wahaha's claims were "full of falsehood", however. The French dairy and drinks giant suffered a setback in August, when the Hangzhou Intermediate People's Court in China upheld a previous decision by the arbitration commission in favour of Wahaha. Danone vowed to fight on.